The Queen and Prince Philip are one of the world's most enduring couples. Having been together for over 70 years, they've been by each other's side for everything. But of course, there are some key difference between the two and apparently, one major one is their opposing views on a popular British drink. 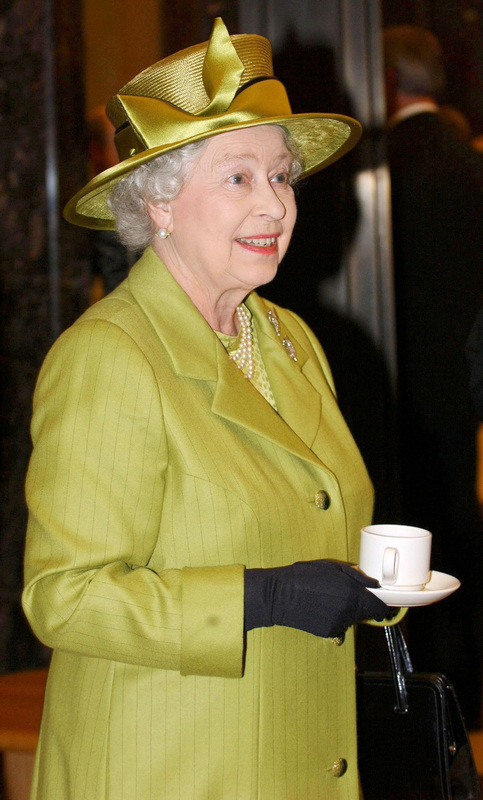 According to the Express, the Duke of Edinburgh does not enjoy drinking tea – a beverage the Queen is famous for loving. Apparently, Prince Philip rarely drinks it and instead prefers a cup of black coffee. It’s likely to be a major difference in the early morning routines of the royal couple, with the Queen reportedly always reaching for a cup of Twinings Earl Grey, with a splash of milk and no sugar. Twinings has actually been officially serving the royal family for decades now, having held a Royal Warrant since 1901. Another difference between the Prince and his wife is their approaches to alcohol. While the Queen is well-known to enjoy a tipple every now and then, it’s said that the Duke of Edinburgh rarely drinks. The Telegraph reports that Prince Philip has always had a healthy approach to exercise and his diet. He apparently loosely follows a low-carbohydrate diet, although he’ll sometimes opt for a rare fry up. Like his son, Prince Charles, he prefers to eat healthily, and has enjoyed an active lifestyle through all of his 97 years. 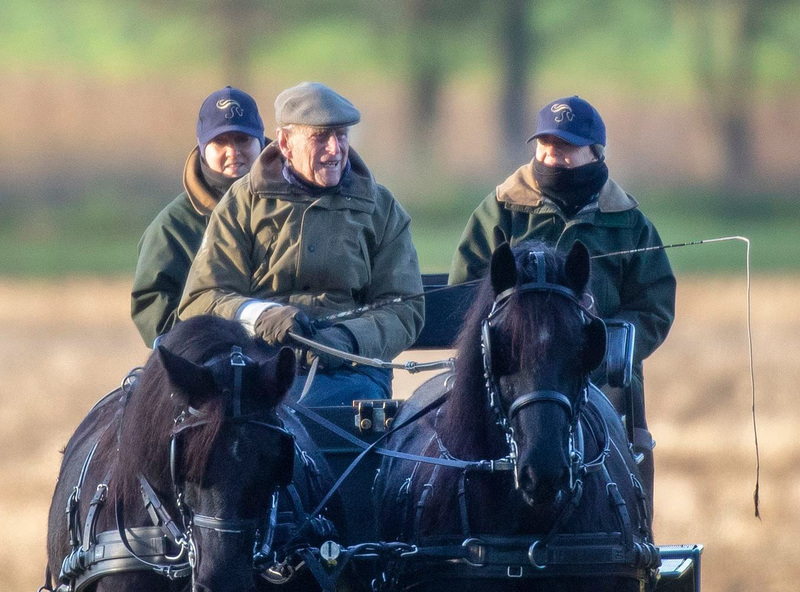 In the past, Buckingham Palace has confirmed that he is a ‘keen walker’, and he’s often pictured carriage driving around the grounds of Windsor Castle even now. John Kent, who has made Prince Philip’s suits for years now, admitted that his figure has hardly changed in the last 50 years.